Brooklyn Beckham heads for an early morning workout and it looks TOUGH. 6. 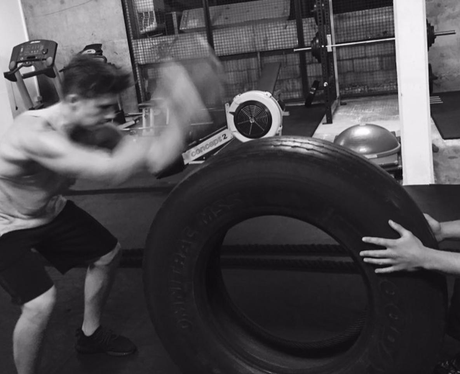 Brooklyn Beckham heads for an early morning workout and it looks TOUGH.